We are a team of highly passionate Dental professionals based at Essential Dental – Hitchin’s central NHS Dental Practice in Hertfordshire. Kiran joined Essential Dental in April 2015, and has been steadily making herself at home. Qualifying from the University of Birmingham in 2008, Kiran has worked in a number of busy practices, forging a reputation for her high standard of service. She has also completed a post graduate course to certificate level in MSc Restorative Dental Practice enabling her to provide advanced dental services. Keen to make sure that going to the dentist is a pleasant experience for everyone, especially for the more nervous patients, she works hard to ensure that they are comfortable, in control and feel as relaxed as possible. Understanding that it’s not always easy to feel at home in the dental chair. 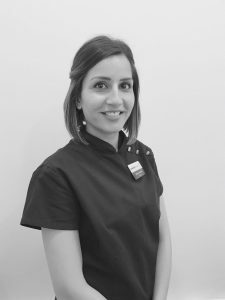 Kiran also provides clear braces, using a system which she has experienced first-hand, when having her own teeth straightened, and can therefore confidently recommend to her patients. Kiran has a real passion for treating anxious patients and making visiting the dentist as easy as possible. Kiran has recently turned her hand in a very exciting and new adventure this being Facial Aesthetics and Dermal fillers. Stephanie joined the Bancroft family in May 2016. She started her career in dentistry as a dental nurse in her home town, Co Wexford, Ireland in 2009. However, she soon realised that she was more suited to a management role and took up a position at the same practice, as assistant manager. Three years later, she was head hunted for a management role in London… Within 6 weeks she had up and moved to England, to manage a practice in the big city! After six years working in the corporate world, she decided she needed a change and more independence with decision making and marketing. Stephanie is currently studying for her management degree and often travels back and forth to Ireland, visiting her family and beloved dogs. Any free time left over is spent cooking (her partner Dan is endeavouring to teach her) and occasionally she even finds time to relax and read a book! 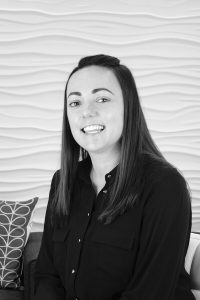 Casey is Lead Dental Nurse for both Essential Dental and Bancroft Dentistry. She has also recently qualified as Radiation protection supervisor for both practices. Casey is always looking for new ways to make the time that patients spend here a friendly and comfortable experience. She is the ‘go to person’ for any questions about NHS dentistry and keeps Kiran on the straight and narrow… Together they make a good team! Amy has been at Essential dental since May 2016 after previously working at another NHS practice since January 2015. Amy C has been fully trained in compliance and is now the compliance lead for both Essential dental and our sister practice Bancroft dentistry. 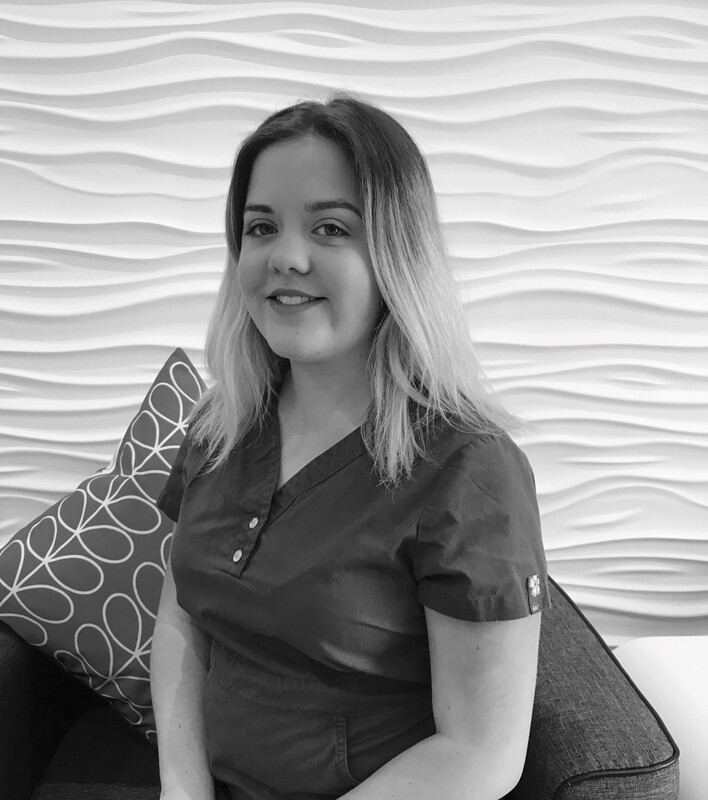 Amy has recently taken on the challenge of starting a dental nursing course, she now splits her time between Essential Dental and our sister practice Bancroft Dentistry to ensure all areas of her training are cover. 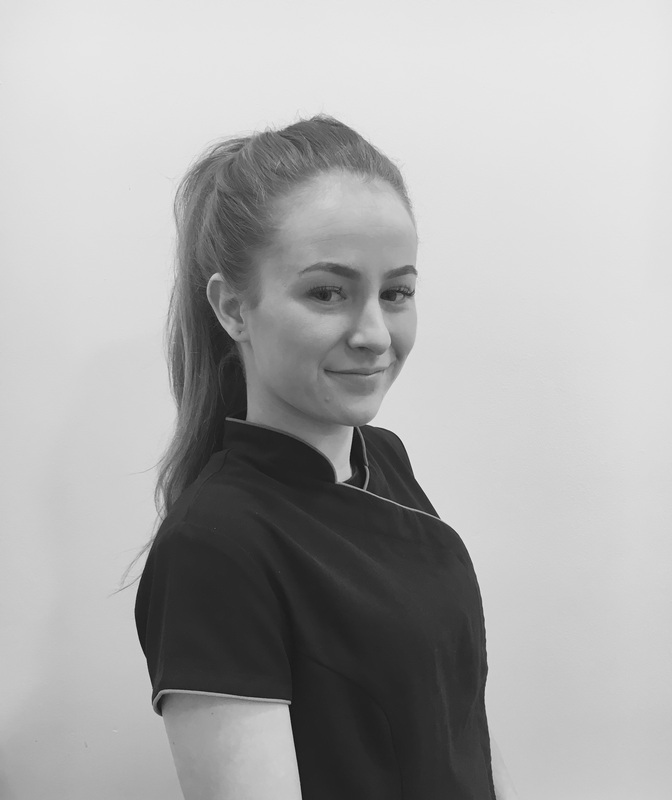 Chloe Keeling: Dental Nurse and Receptionist. Chloe joined the Essential Dental Team in February 2018 where she works two days a week, spending the rest of the week at our sister practice Bancroft Dentistry. 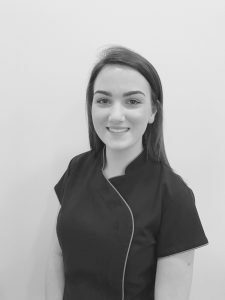 Chloe has previously worked in both NHS and Private practices so is experienced in any type of dentistry. Keen to expand her career in dentistry Chloe hopes to soon start a dental sedation course.